Having spent time in the tech hubs of New York, San Francisco, and Tel Aviv, Greece was not on the top of my of tech hub bucket list. That said, when I decided to visit Greece earlier this month, I discovered a burgeoning tech scene in a country famous for its culture and cuisine. It’s been easy to overlook Greece’s tech scene since the country’s recent economic woes eclipsed most of the other news. The debt crisis sent most businesses reeling, and, despite declared over in 2015, its negative effects still linger today. The rest of Europe still keeps a close eye on the government’s management of the economy and unemployment still is at 23.6 percent in Q4 of 2016. But despite this grim outlook, I was pleasantly greeted by an energetic tech scene composed of ventures that aim to bring some luster back into Greek entrepreneurship. 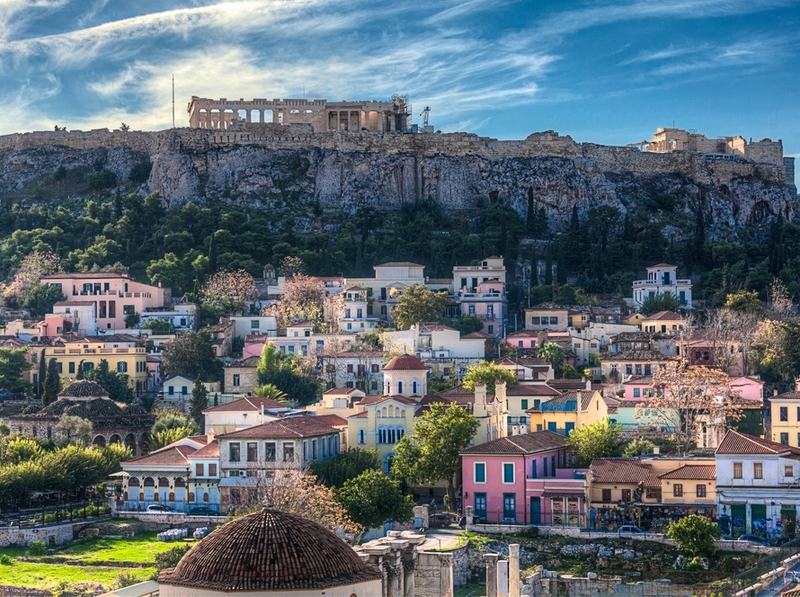 Greece has at least a couple of major tech success stories that they can be proud of.